I would like to thank everyone who took part in today’s webinar on Microsoft Classroom by Cloud Design Box. The session was recorded for all those who missed the session. I hope everyone found the session useful. We will be putting on additional webinars and live events later this year. Please follow us on Twitter for the latest updates. This entry was posted in DirSync, Education News, Microsoft Classroom, Office 365, Personal Message Announcement, School Data Sync, SharePoint in Education, SharePoint News, SharePoint Online, Tony Phillips, Twitter and tagged Assignments, C4DI, Class Notebook, Classes, Cloud Design Box, Education, General Release, Groups, Hull, Immersive Reader, Licences, Microsoft, Microsoft Classroom, Microsoft Specialists, Office 365, Office 365 in Education, OneNote, OneNote Class Notebook, Outlook, Pages, Preview, School Dadta Sync, SDS, Sections, SharePoint, The Deep, Tony Phillips on April 26, 2017 by Tony Phillips. 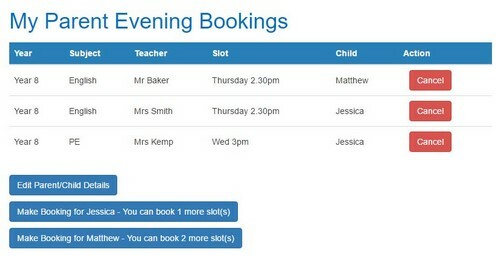 This app allows parents to view available days/times and book online. 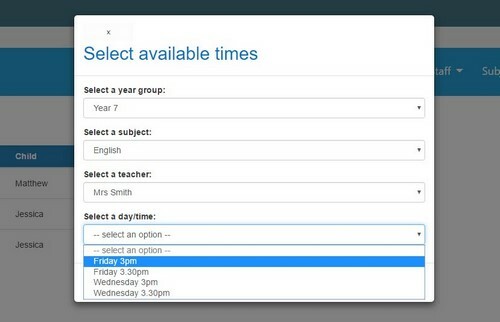 This app was designed to reduce the administrative time taken to book slots on behalf of parents based on their preferences. The Cloud Design Box internal helpdesk app manages all your support tickets in an easy-to-use list. Users can view and update their own tickets while the helpdesk team have access to manage all the support tickets. Leave and holiday requests tend to create a burden on admin, managers and human resources. Streamlining requests to just a few clicks and automating the processes by sending notification emails saves everyone time. 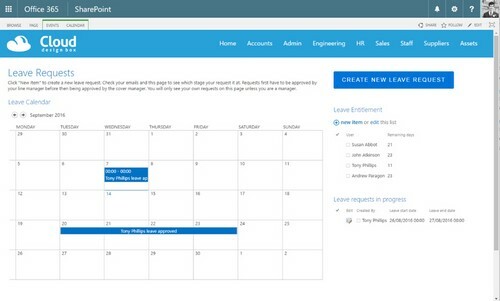 Using the Cloud Design Box dashboard, employees can view all approved holidays for their team, allowing them to make an informed decision on when to request leave. Employees fill in a simple form on the site which is them emailed to their manager for approval. In just a few clicks the manager can approve or reject with some feedback. Over the years Cloud Design Box developed several workflows and processes for new employees. 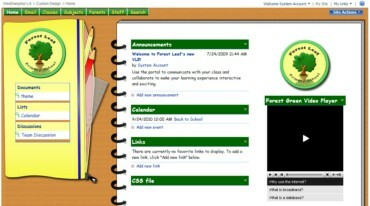 When making this web part, we took the core requirements made added them to an easy-to-use interface. A clean dashboard shows instantly the onboarding status and progress of each employee. Each task list assigned to individual departments can be viewed in more detail. The HR department have full control over the lists so they can check the current status and chase up any outstanding tasks. Departments are alerted by email when a new employee joins and have access to update their own task list. The app is mobile friendly and can be used on any device. This dashboard was designed to make it easier and clearer for managers to track the progress of their team. Setting a KPI is easy and the employee can view their own goals and see a graphical representation of the progress made towards meeting their targets. Appraisal documentation can also be attached to the employee making appraisal meetings easy to track. It’s been really exciting developing these new apps and dashboards. Our enthusiastic customers have helped define the core functions and we look forward to developing these further as time goes on. For more information or to arrange a demonstration please drop me an email or give me a call. This entry was posted in Education News, Office 365, Personal Message Announcement, SharePoint 2013, SharePoint 2016, SharePoint Framework, SharePoint in Education, SharePoint News, SharePoint Online, SharePoint Online Permissions, Tony Phillips, Web Parts, Website News and tagged Android, booking system, Business, Codnor, cottingham, Derby, Education, employee onboarding, Hull, internal helpdesk, iPad, iPhone, kpi and appraisals, kpi tracking, Mobile, Office 365, Parents evening, Parents evening booking, PO tracker, responsive, ripley.derbyshire, SharePoint, SharePoint Framework, sharepoint helpdesk, SharePoint in Education, SharePoint Online, Timesheets, Tony is here, Tony Phillips, web parts, webparts on October 31, 2016 by Tony Phillips. It’s finally been released as a preview! Please note that backwards compatibility will not be supported so don’t start any production work yet, this is for testing and feedback only! It takes some practice and learning to understand how the node package manager works along with Gulp and Yeoman. It can be a steep learning curve but there are some great Angular tutorials to help get familiar with the setup and technologies. Even creating a new project can generate a large amount of errors. It’s important to get familiar with these errors and how to resolve them. One important item to consider when creating a new project is the project path. The project folder structure can get very large and reach the limit allowed on windows machines. Try creating all the projects in a short path such as “C:\dev” to avoid hitting that limitation when generating projects. All the other pre-requisites are installed via the NodeJS command line. It is very easy to add frameworks and components using this method. Yeoman is a generator which will gather all the frameworks required and pull them down into the project. It is marketed as a scaffolding tool for modern WebApps. SharePoint has a Yeoman generator, this creates the project and downloads any dependencies. Follow the instructions for entering the project details. Errors may appear on the screen which will need to be resolved at some point. This process takes around 20 to 30 minutes. The SharePoint workbench runs locally (so there isn’t a dependency to have a SharePoint farm or tenancy setup in the development environment). Any text editor can be used to make changes to the code but it’s worth looking at Visual Studio Code. It is free! These open source solutions are platform dependant so these projects don’t have to be created on a windows PC. There are some detailed blog posts on all of the items skimmed above. 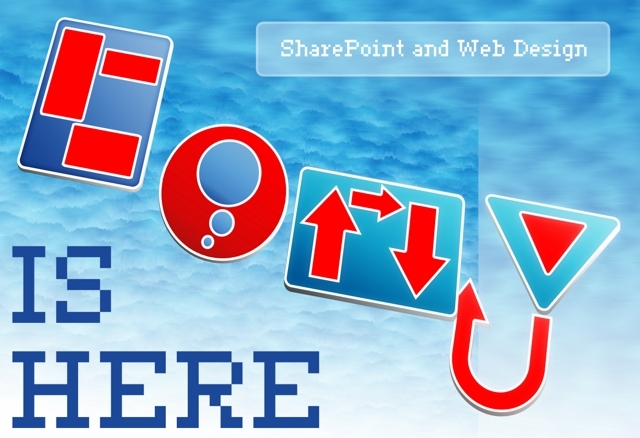 Please read them and get up to speed with NodeJS before diving straight in with SharePoint. This entry was posted in Education News, Office 365, Personal Message Announcement, SharePoint 2013, SharePoint News, SharePoint Online, Tony Phillips, Website News and tagged Birmingham, Cloud Design Box, Derby, Derbyshire, Hull, London, Manchester, Microsoft, Nottingham, Office 365, SharePoint 2013, SharePoint Consultancy, SharePoint Online, Tony Phillips on September 21, 2015 by Tony Phillips. 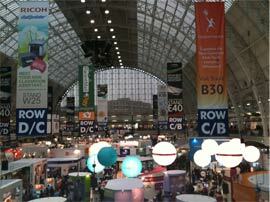 I will again be attending the BETT 2012 show at Olympia, London on 11th-14th January 2012. 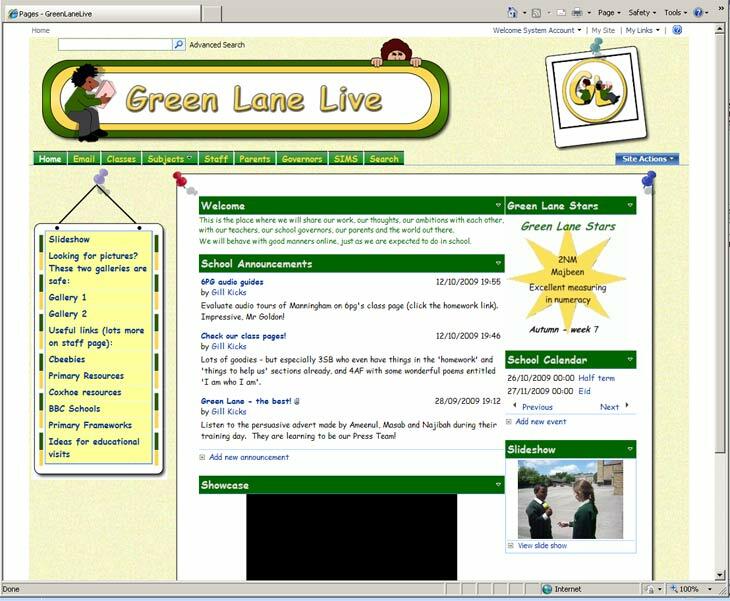 I will be demonstrating SharePoint customisation and integration into schools systems (SIMS, Exchange, Moodle, VLEs, etc..) on Stand H9 in the National Hall. 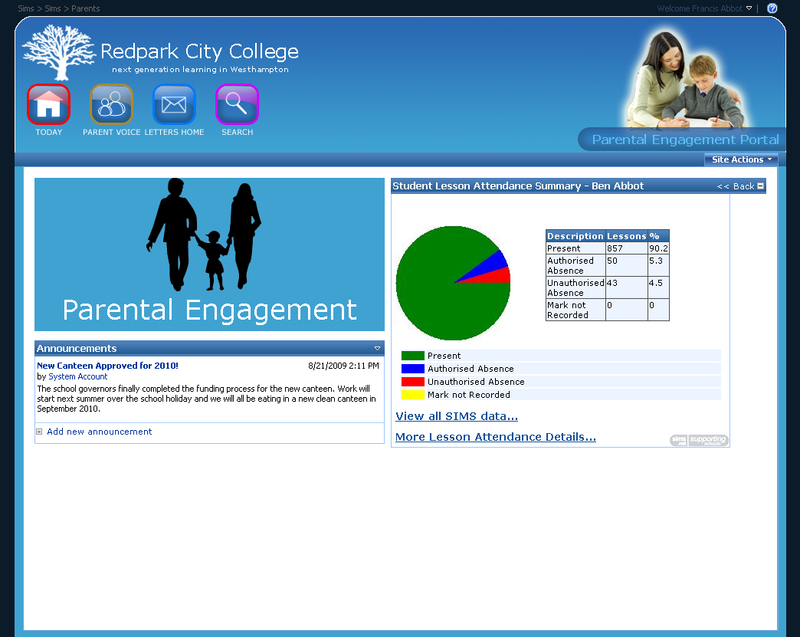 This entry was posted in Education News, Personal Message Announcement, SharePoint News and tagged BETT 2012, Education, Moodle, Olympia, SharePoint, SharePoint 2010, SharePoint Design, SIMS on December 23, 2011 by Tony Phillips. I attended the SharePoint Best Practices Conference 2011 in April and came away with lots of great handy tips. Here is a quick summary of some of what I came across. You may have wondered why adding someone to an AD security group does not give someone instant access to a SharePoint site? Although SharePoint’s people picker reads directly from Active Directory, the actual group membership of clients is cached in IIS. So if you have accessed a site before and recently been added to a group in AD, it does not guarantee instant access to the new SharePoint sites. Even if the AD imports are run from Central Admin, it does not guarantee access to the site. I went to a couple of talks by world famous SharePoint expert Gary La Pointe which was based on the use of PowerShell with SharePoint. He did a talk on using PowerShell for administrators and another talk on the use of PowerShell for developers. One of the things that always disappoints me is seeing another correlation ID appearing in a SharePoint error. Now using PowerShell we can write a function to quickly search the log files and return the recent matches to our correlation ID. It was a very eye opening talk by Gary and really made me realise the potential of PowerShell as an administration tool and also a very powerful development tool. Note that you can call these PowerShell commands/functions from c# code making some very interesting application pages. 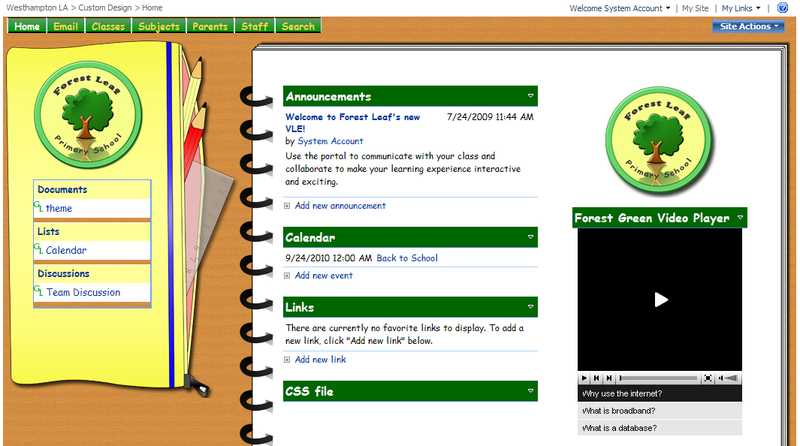 When a user logs into a SP2010 site, their display name in displayed in the top right corner of the page (when using v4 master). Sometimes a user may need their display name updating (e.g. marriage, legal, etc…). This is usually changed in AD and expected to replicate through to the SharePoint site. This doesn’t always happen automatically and the reason for this is that if someone has not contributed to a site collection, then the site collection will not check that the profile information is up to date. One solution to this would be to delete the user from the site collection and get them to access it again. The most obvious solution though would be getting the user to contribute to the site collection in some way (adding announcement, uploading a file, etc…). Once the user has contributed to the site and the sync-profiles job has run, the display name will be updated! If your profile is not found when the profile sync job is run (your profile has probably been deleted from AD), then your profile is flagged for deletion by SharePoint. It is not deleted automatically in SharePoint 2010. The user will no longer be able to login. Public access is stopped and the manager of the user is now the site collection administrator. The manager is atomically sent an email asking them to backup any data on the site before it is deleted after x days. The Mysite clean-up job will delete any users flagged for deletion. This will not remove the user from the info table (this is so you can still see who created/modified documents still on the system). There are 14 timer jobs relating to social and profile imports! If a user is disabled in AD and later re-enabled, you will have to reinsert the profile property (URL) manually into the profile. If a user has been recreated (deleted and made again), the only option is to create a new Mysite and migrate any content across manually. Even with the same username, all the permissioning will be broken as AD uses the GUID rather than the actual username to permission items. There was far more and much more detail but unfortunately I have run out of time. My train journey is coming to an end so I have to wrap up. Will try to get more up soon…. This entry was posted in Personal Message Announcement, SharePoint News and tagged PowerShell, SharePoint, SharePoint 2010, SharePoint Design, Tony Phillips, Tony Phillips SharePoint on May 18, 2011 by Tony Phillips. Just a quick thanks to all the interesting people I met at BETT this year. It was great to talk to people from all over the world and get their opinions on the direction of education in their schools. This entry was posted in Education News, Personal Message Announcement, SharePoint News and tagged BETT 2010, SharePoint 2010 on January 17, 2010 by Tony Phillips. 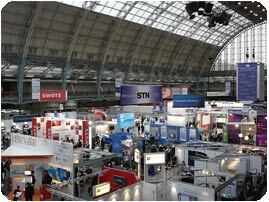 I will be at BETT 2010 with CORE Education and Consulting Solutions. I will be doing a short SharePoint branding workshop. I will show how CSS can be used to customise vanilla SharePoint sites and how you can use Master Pages and Features to create richer SharePoint designs. These workshops will be regular across all the days at BETT next week. If I’m free just ask me and I will start a workshop for you. This entry was posted in Education News, Personal Message Announcement, SharePoint News on January 10, 2010 by Tony Phillips. Happy Birthday Tony is here! One Year! This entry was posted in Personal Message Announcement, Website News on November 17, 2009 by Tony Phillips. 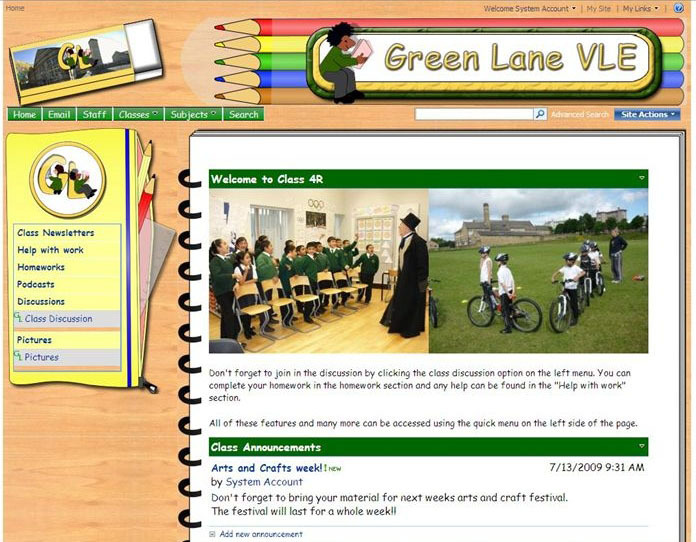 Here’s one of my most recent designs for a school in Bradford. 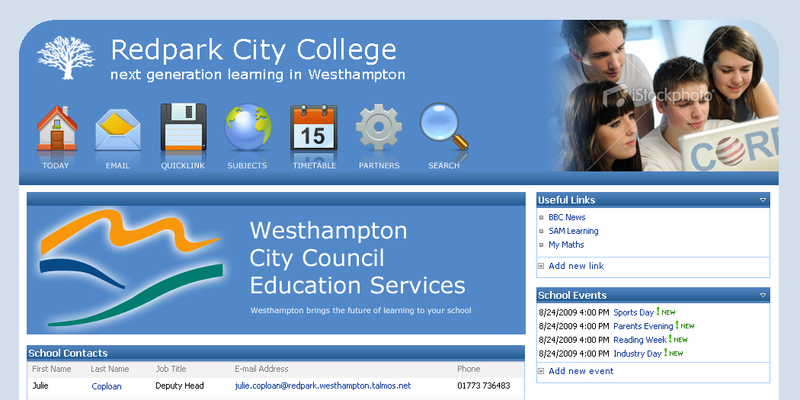 It’s SharePoint 2007 site using CSS, master pages and page layouts. 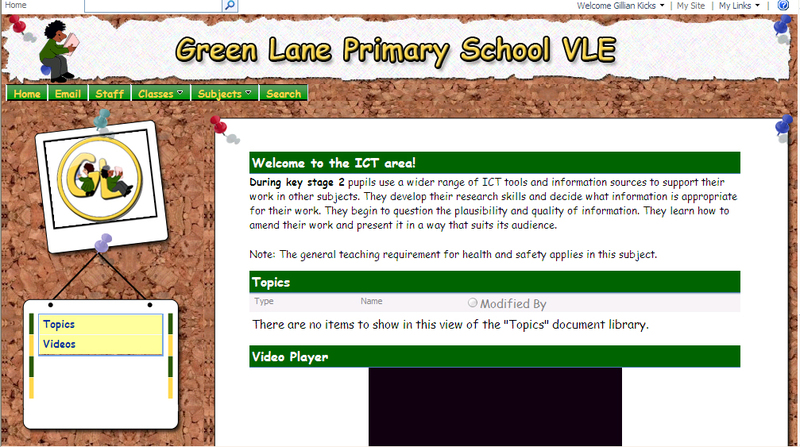 It’s an interface for a primary school which hopefully makes it easier to use without losing the SharePoint functionality. We had a nice opening ceremony which was attended by the local news paper (see below). I will post some more designs very shortly. This entry was posted in Education News, Personal Message Announcement, SharePoint News on October 20, 2009 by Tony Phillips.